One of the reasons this last grade seven cohort were glued so much to their iPads (besides the novelty, the social media and their sheer youthful obsessive nature, of course) was a little game called minecraft, which in a nutshell, is like virtual lego but with a lot more bells and whistles. But is it inherently bad? Is it just a distraction or does it have some educational value? Does this hyper-caffeinated dude (he makes John Green look like a turtle on lithium) have a case? 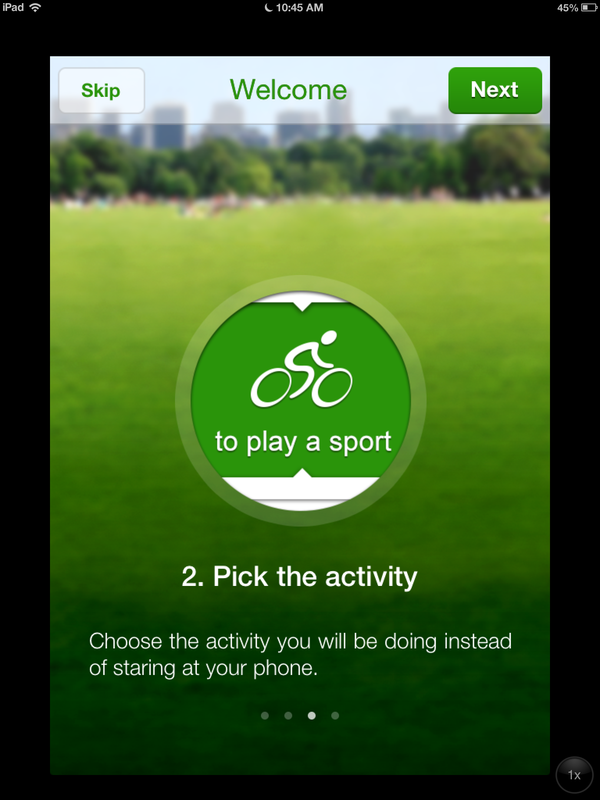 There are some intriguing apps to check out! The following study by Common Sense Media confirms my very informal poll of the Grade 7s – that even the young people want to disconnect sometimes and wish their friends would disconnect too. Also of note is that more girls than boys love posting photos. Which reminds me of a conversation I was having with a friend the other day. She was telling me of her high school aged son who was complaining one day about all the selfies the girls post on social media (instagram, etc.) He seemed very confised about it, even going so far as to say that the boys tell the girls that selfies don’t make them look good (I am not going to comment on boys commenting on selfies right now- I will leave that for another post). But the girls keep doing it, flooding the bandwidths with bad photos of themselves. Which is a weird phenomenon. Just saying. It is available as a pdf for $5.99 here. All proceeds go to the students’ high school to support actual visits to the schools with whom they collaborate online. The chapter on motivation is especially interesting. Marie and Silje relate their motivation in school to the ever important question: WHY DO I HAVE TO DO THIS? The two young authors conclude that it is not just about finding ONE answer to that questions. HOW many answers one can come up with is directly related to the degree of motivation you will experience. We, as educators (in the classroom, but also as curriculum writers and decision makers) need to truly start making MOTIVATION part of our priorities. How can we help students come up with more and more answers to this eternal question…beyond “because you might need it in the future”, “because I said so”… or “you want to get a good grade”. 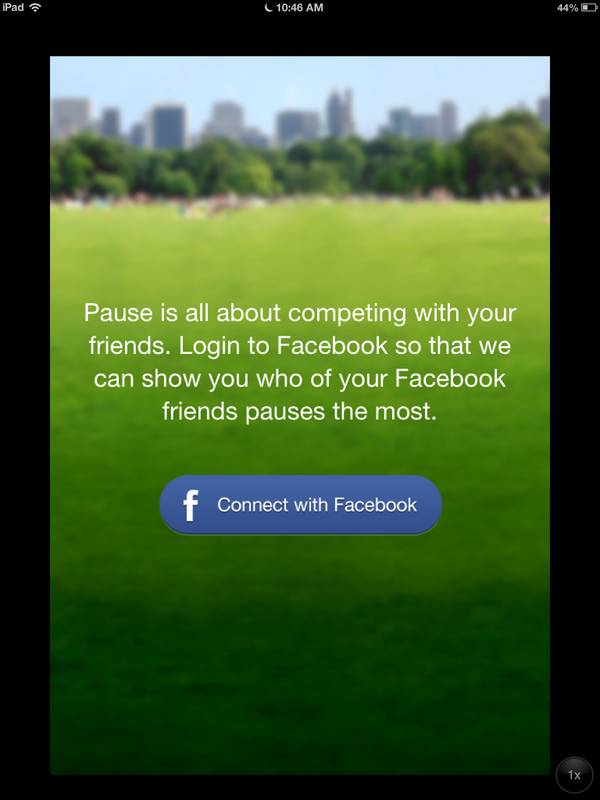 Pause- Pause the digital. Start the real. Sigh. This is what it has come down to- we need an app to track our offline hours. Now, I was initially intrigued by this because I’ve been looking for an iPad option for a piece of software I have on my desktop called Time Out. Time Out blacks out my computer every thirty minutes for a period of three minutes reminding me to get up from my desk, walk around and stretch (I usually try to use that time to do another task that is not at my desk). But no. 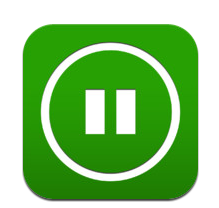 Pause (an iphone app) is an app to track the hours you spend offline. And this is where I stopped because they gave you no other option but to connect to facebook. 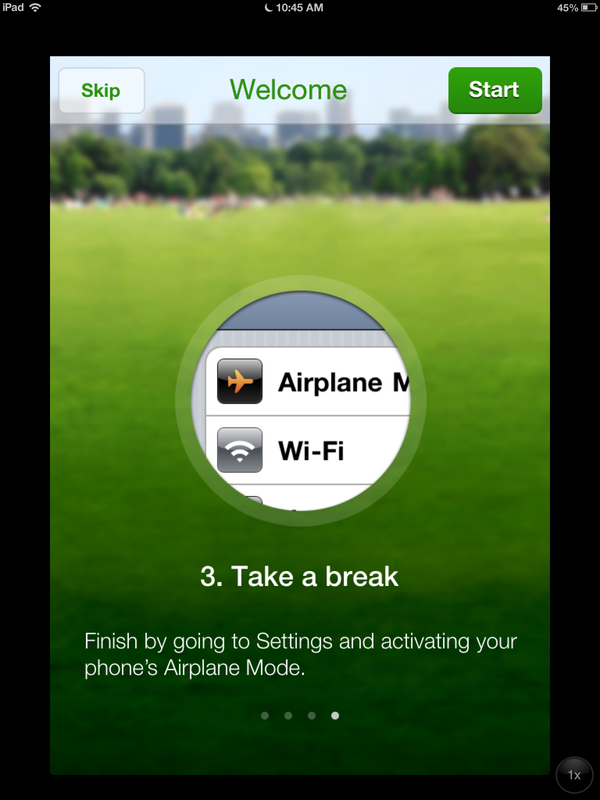 And also, what about simply self-regulating by um, skipping the app and just turning off your airplane mode? I like the idea of pausing from the computer because of the need to be reminded to move around and stretch, but I am not convinced that we need to track our offline hours and then compete with our friends to see how long you were able to stay offline. What do you think? Ironic? Ridiculous? Useful? This is totally unrelated to the iPad but it makes up for it with its FANTABULOUSNESS. 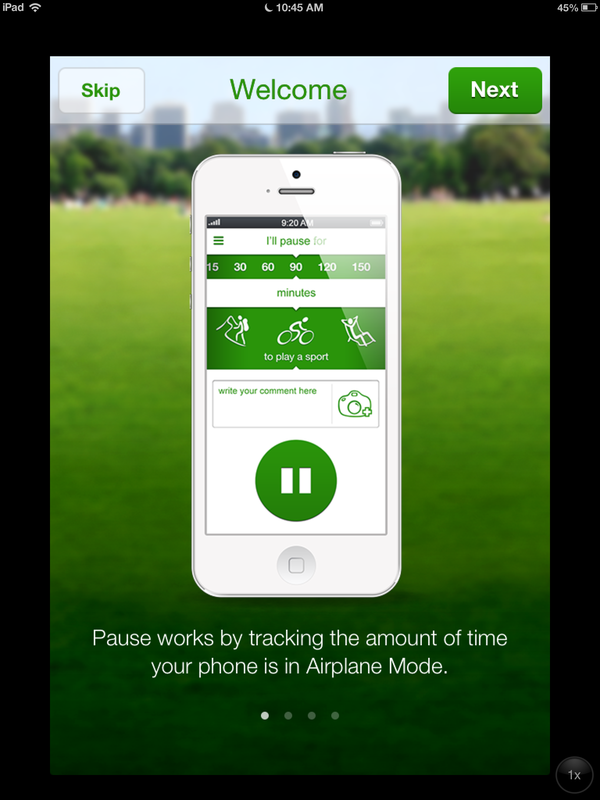 Of course, this might be the time to mention another FANTABULOUS app called Skyview. If you have a smart phone or even on your iPad, just point your device to the sky and it will show you what astronomical phenomena is happening there (constellations, moon trajectory, etc). It was actually my husband that introduced this one to me. Since he’s found it it has been really hard to have a conversation with him outside at night. Consider yourself forewarned. Happy sky viewing this summer!